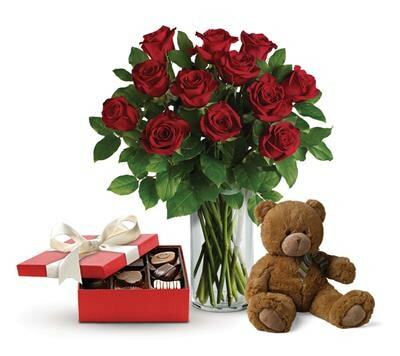 Send flowers with a heartfelt apology. 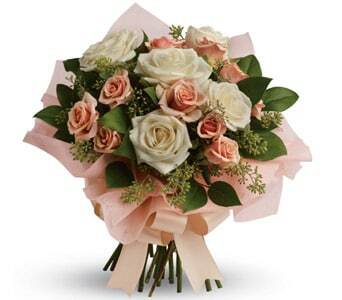 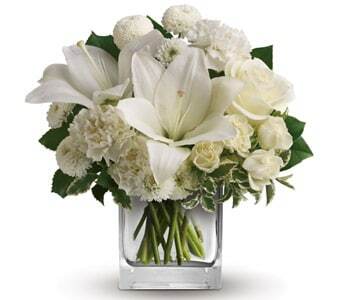 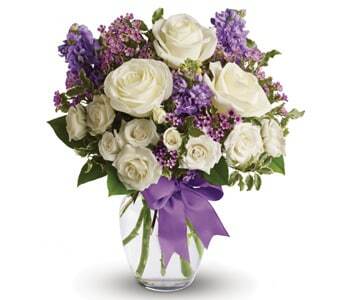 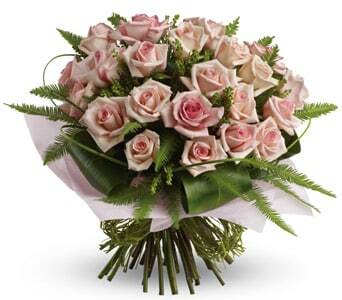 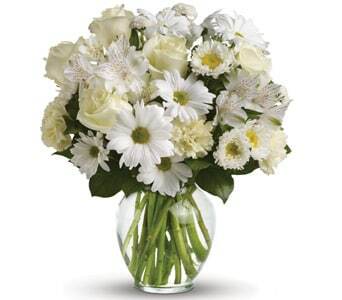 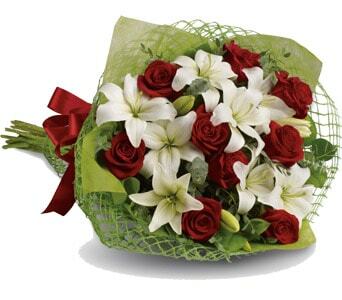 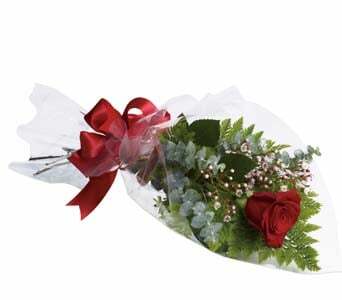 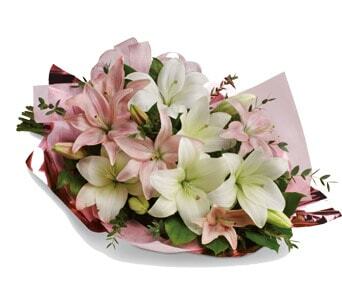 A bouquet of fresh flowers helps breaks the ice and alleviate the growing tension. 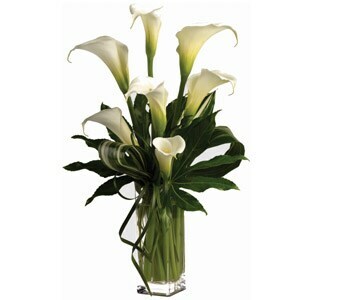 Not matter if you forgot an anniversary or did something wrong flowers are a great way to simply say "I'm Sorry". 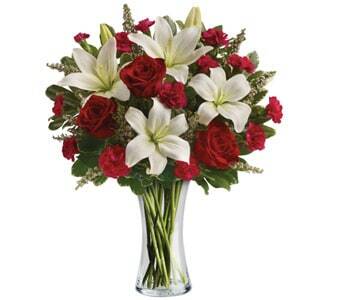 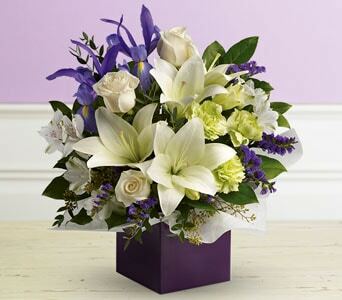 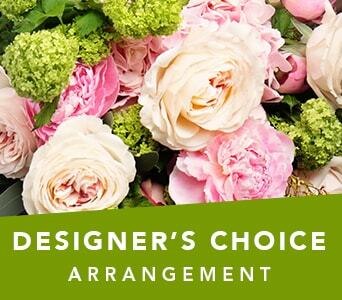 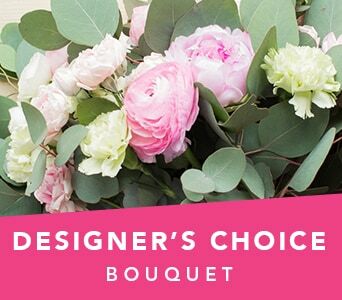 We have an array of apology bouquets and arrangements in all designs and colours. 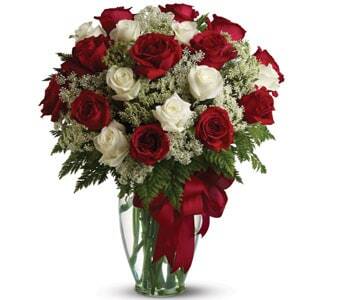 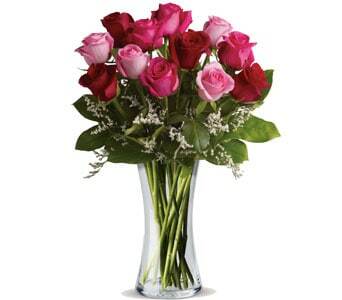 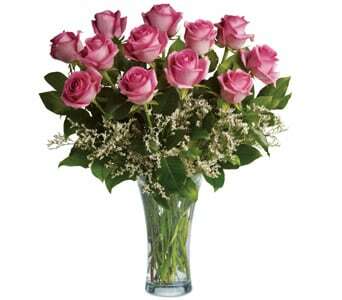 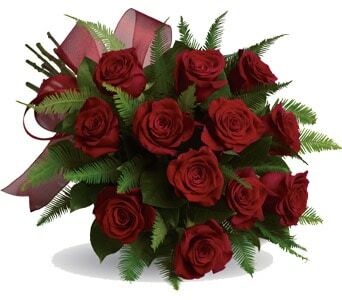 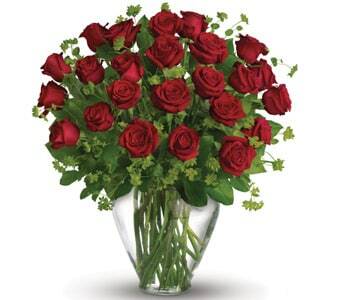 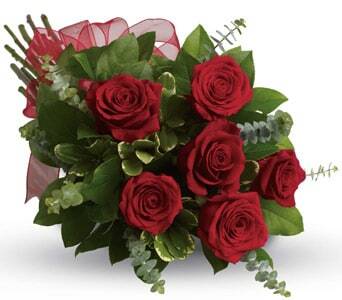 If you need to make amends in a hurry, our florists can same day deliver to the home or workplace. 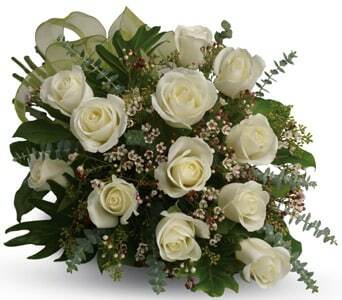 Sometimes the hardest words to say "I'm Sorry". 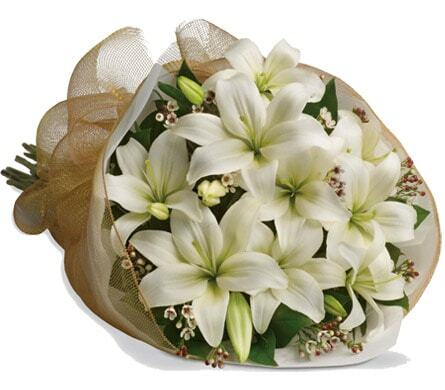 Find the right flowers for the right apology. 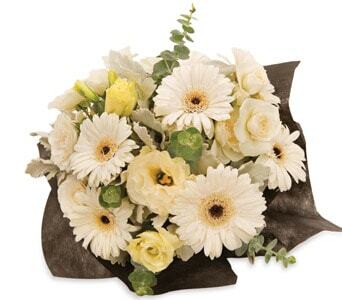 We have bright, yellow and orange bouquets and vibrant and friendly arrangements. 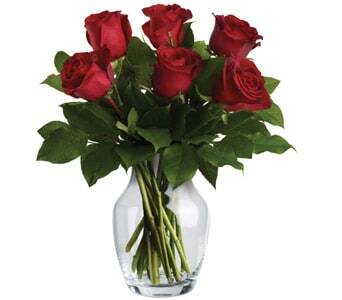 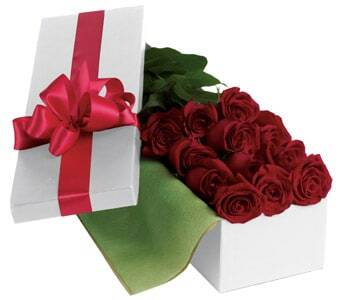 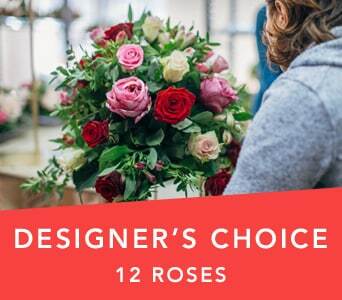 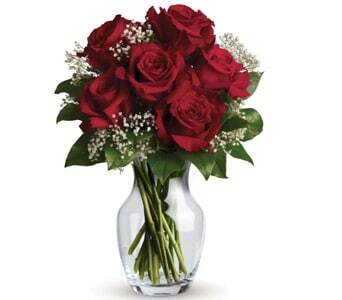 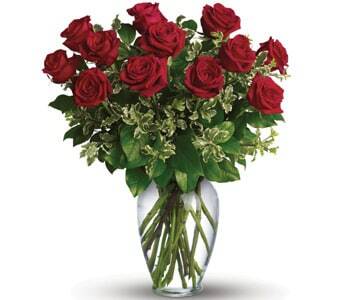 If you want to get out of the dog house, send a dozen romantic red roses to your loved one. 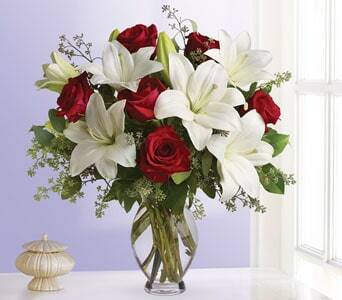 Not matter what flowers you choose, a heartfelt apology oftens heals the hurt and pain. 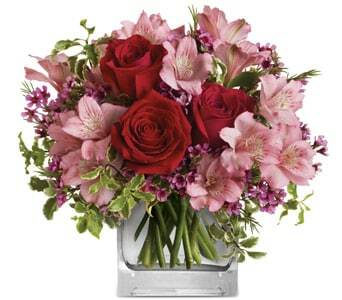 If you would like something longer lasting, consider sending a flowering plant or a goumet basket. 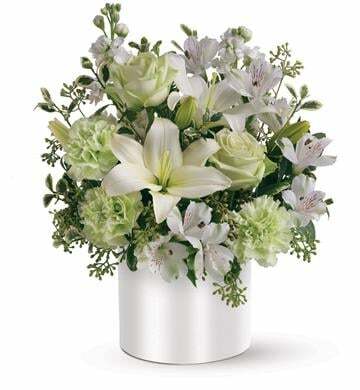 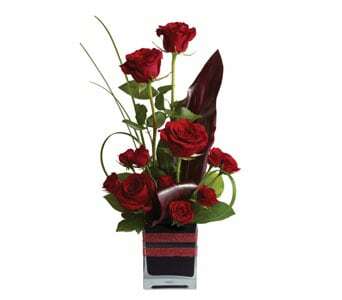 Teleflora can provide same day delivery throughout New Zealand and international delivery is available!